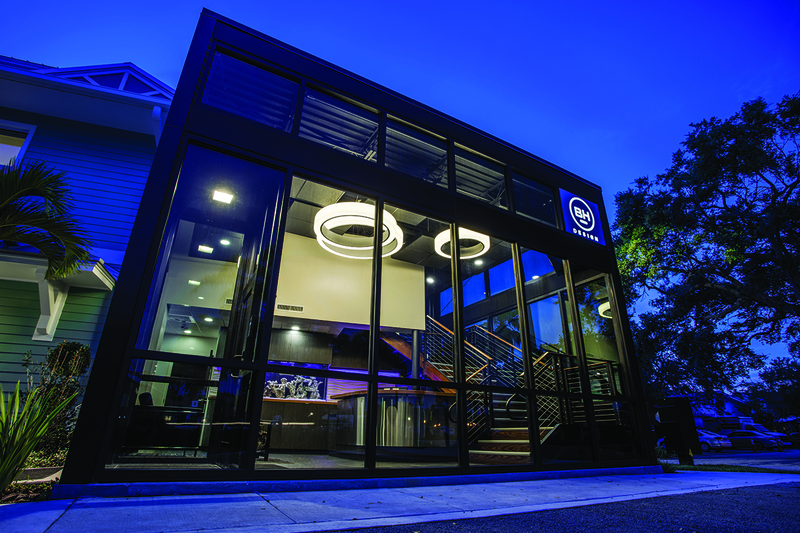 In 2015, The Lunz Group was brought on board to design this brand-new, state-of-the-art facility. 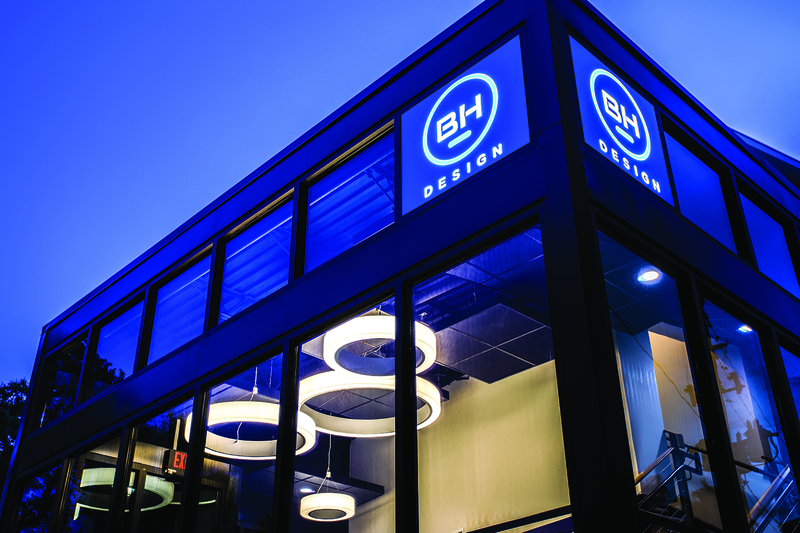 One year and two design layouts later, BH achieved a facility that blended the Dunedin seaside-culture with a post-modern, innovative design. 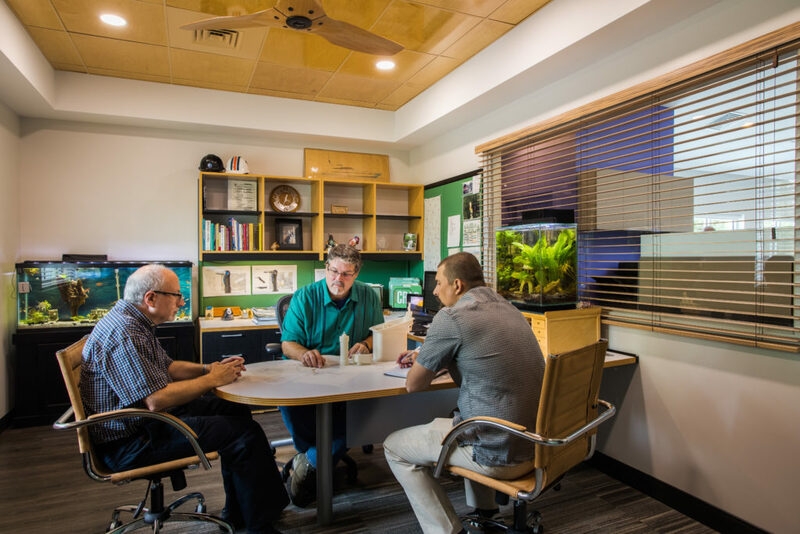 BlackHägen Design (BH), an interdisciplinary, user research and product design firm, had grown rapidly since being founded in Orlando in 1995. 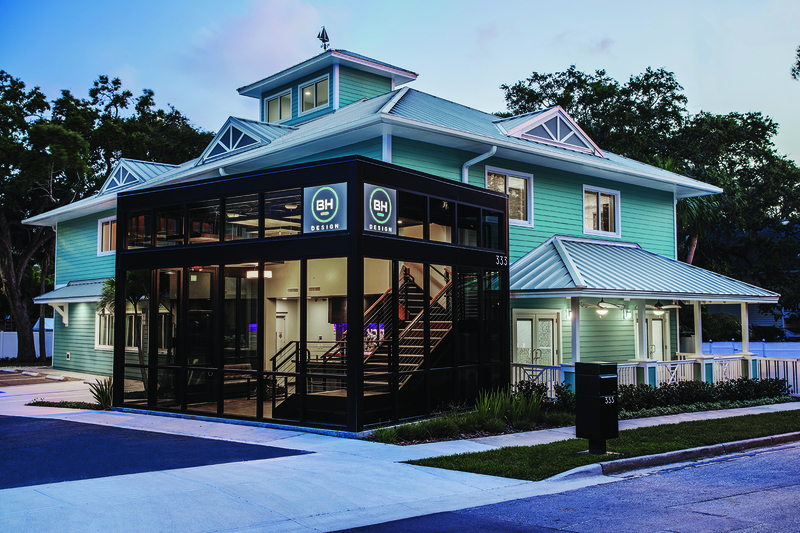 In 2005, the firm had relocated to an office space on Douglas Avenue in Dunedin, FL. Eleven years – and three growth spurts – later, BH was feeling the growing pains of an expanding company. 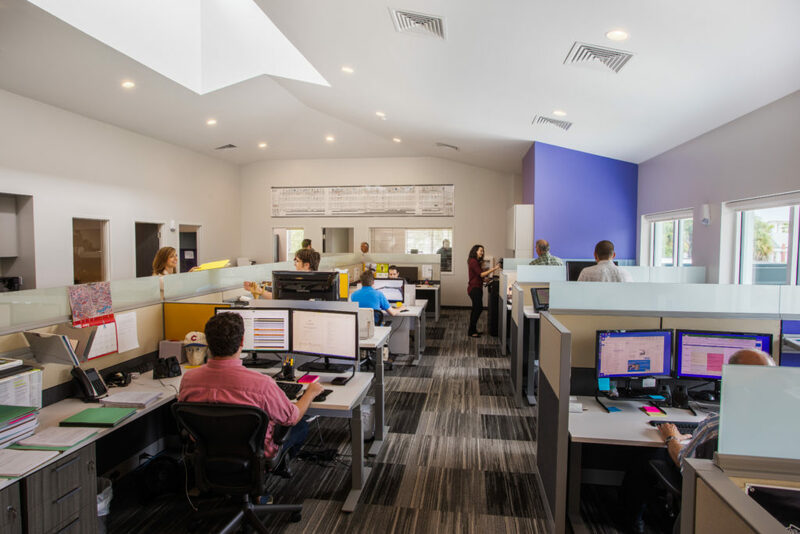 They needed a space that accommodated their long-term needs while also integrating the very latest in IT and AV equipment, providing distinctive architecture and optimized workflows into the design. The design of 333 Scotland Street combined the quaint, old-Florida culture with a design-forward aspect. The intended result would be efficient operations and optimized convenience for BH’s clients. Embodying each of these resulted in an optimized layout for public and private spaces alike. A large glass cube encases the building lobby. 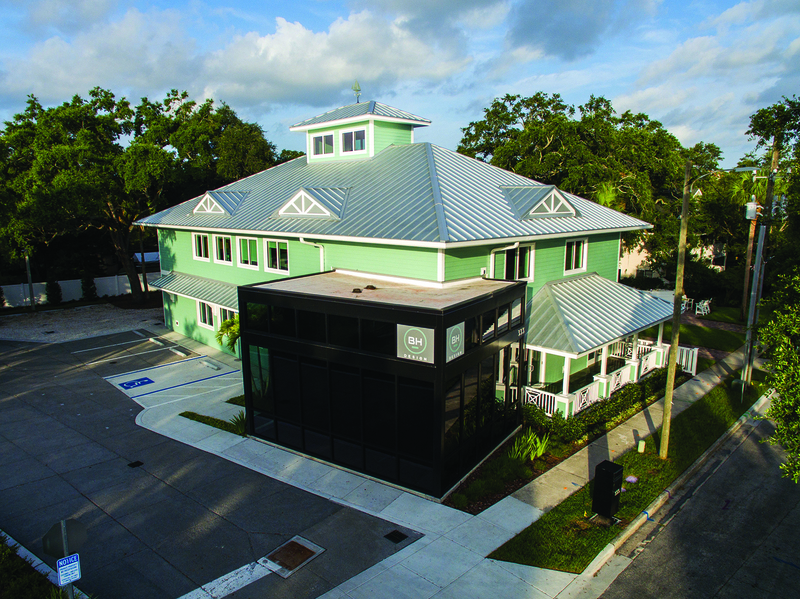 A Key West-style building surrounds the back-third of the cube, making an iconic statement to the disruptive design nature of the company. 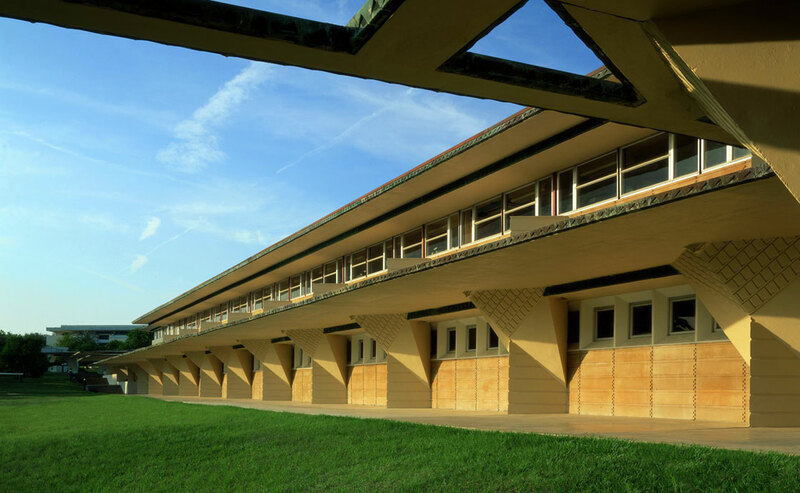 Details were fashioned in glass, wood, stone and masonry. 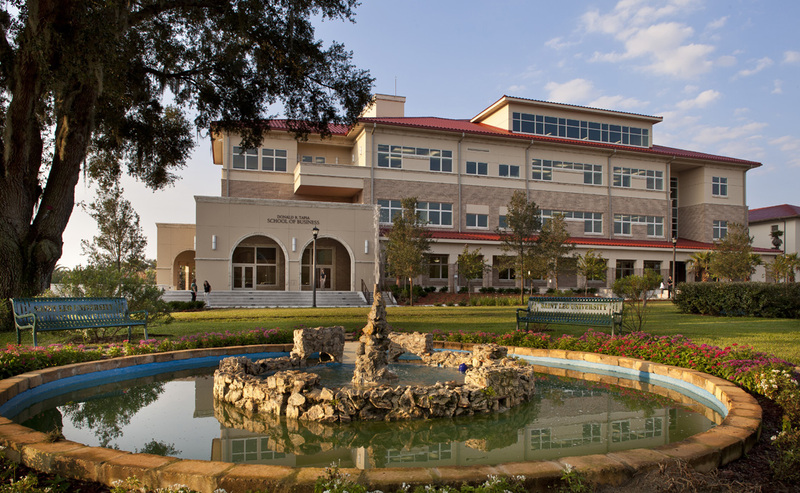 Large windows and reflective surfaces were incorporated to bring in natural light to the design studio, innovation lab, executive offices and recreation center. Client areas were finished with a tailored appearance to suit global clients, start-ups and inventors alike. 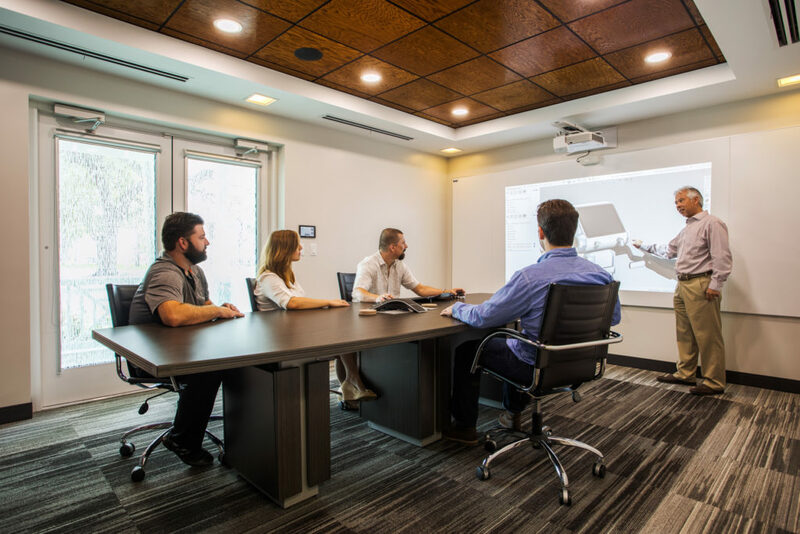 Multiple conference rooms and client offices were designed ensuring privacy during concurrent meetings through corridors and intentional sound buffers. 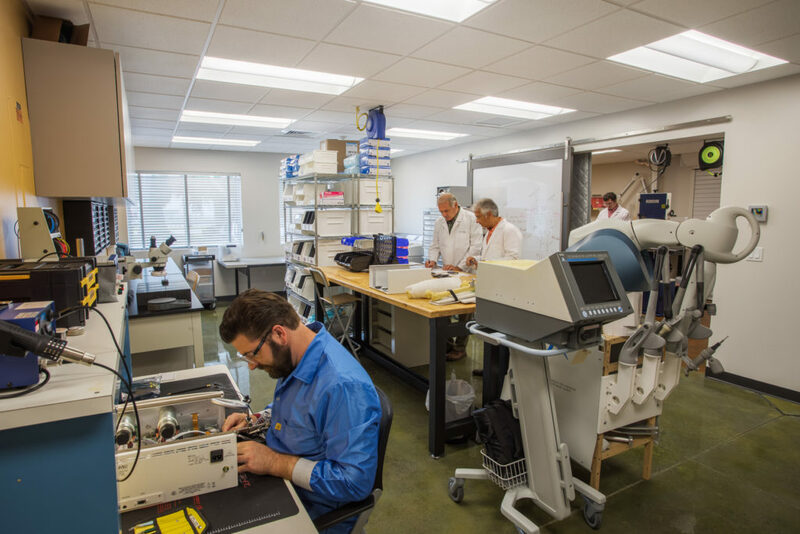 Usability suites, brainstorming rooms and prototype labs were designed to support engineer’s day-to-day activities, keeping in mind innovative technology integration and research capabilities. 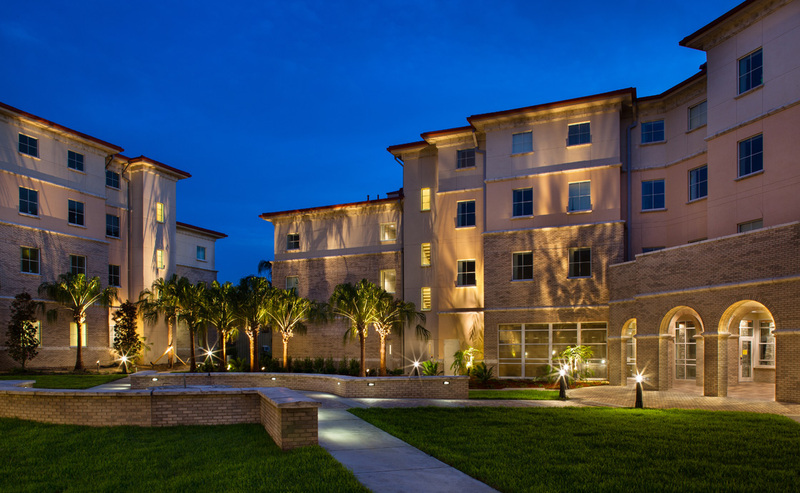 All this was designed just blocks from the heart of Downtown Dunedin.